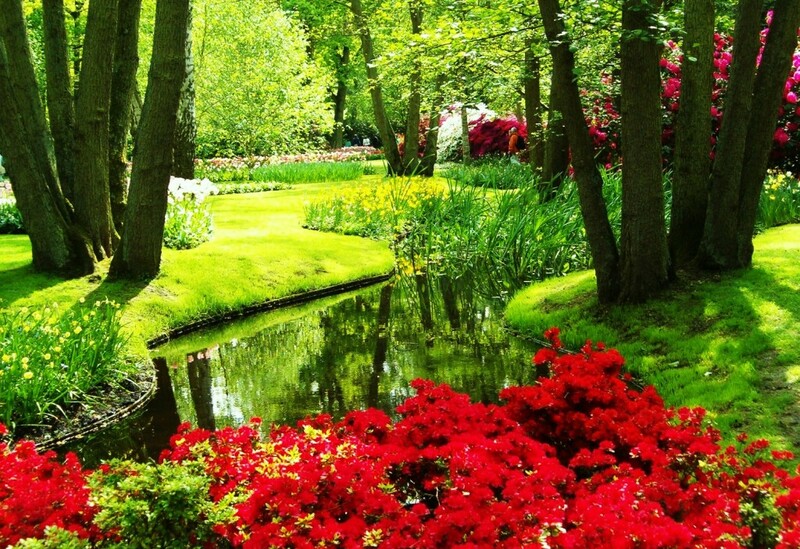 A lawn is something that can really make a house looking stunningly beautiful. With it’s bright and pretty flowers, well kept arrangement, and lush grass. The only problem is the largest component of the lawn, which is the grassy area. Natural grass can look great and feel comfortable for sitting or even lying down, but due to its inherent nature, they get ruined easily. During the summer and the hot seasons, the grass can dry out easily if not carefully maintained. On top of that, natural grass is easily ruined by children, pets, and anything rough that happens on top of it. If you own a lawn and don’t want this to happen, why no consider switching to artificial grass. Artificial grass is a lot easier to maintain and can save you a lot of water since it doesn’t need it! Artificial turf is also easier to maintain and is far more durable than natural grass. Depending on which type you get, your grass can withstand various activities held on your lawn. Artificial grass comes in a wide variety so you can choose a kind that will really change the aesthetic of your home. Artificial grass comes in fixed widths so you’ll have to measure your lawn. However, you don’t have to worry about getting too much or too little artificial grass. There are plenty of tools online that can help you measure the size of your application so you get just the right amount for your lawn.